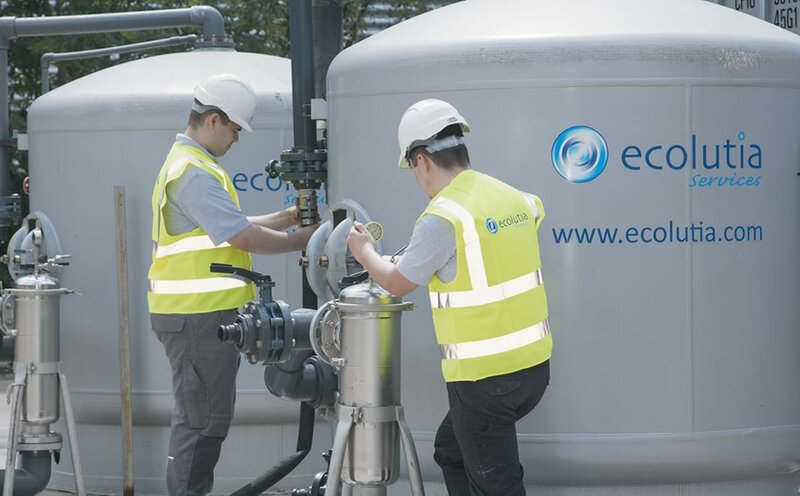 The mobile water treatment team at Ecolutia Services share a strategic business vision and believe in providing customer service as a critical deliverable. We aspire to continually develop a highly skilled team able to innovate and meet customer expectation. All employees are given responsibility from the start and are trained to ensure excellence in customer serivce and project delivery are central to our work. 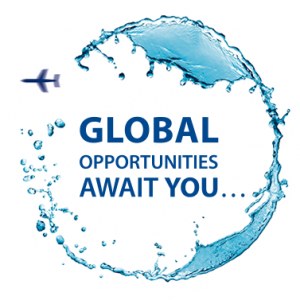 As an ambassador for the company and your colleagues you will receive a training schedule, based on your role, to ensure you have a complete understanding about the mobile water treatment industry and our technologies. 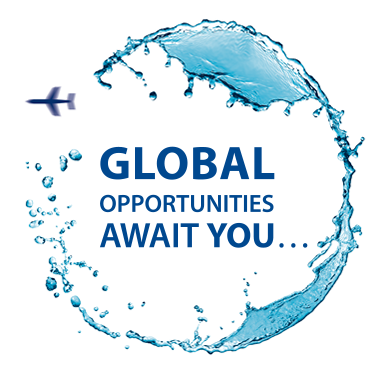 We want customers to have confidence in what you are doing and in our team capabilities. Please review the open position(s) listed below and apply by completeing the Job Application Form, available below. However, if you do not see anything suitable please feel free to complete the Job Application Form and send it to the details below with a coveing letter. Where possible, we will keep your details for one calendar year to match them to an appropriate position. Click on the relevant position on the left, and follow the instructions. If there are no instructions with the respective position, please download and complete our formal application form and email it to our Human Resource Department at recruitment@ecolutia.com with your CV and a covering letter detailing why you think you would be a positive addition to the team.